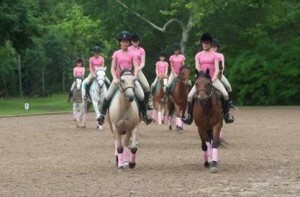 There was something in the air at Stony Hill Stables on Saturday as a team of girls in pink shirts lined up and mounted their ponies, faces determined as they headed to the ring. That something was confidence. For young women and men, the bond formed with horses gives them a foundation of trust, responsibility and communication. 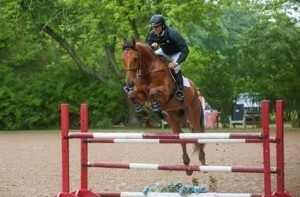 Horses and the Hamptons go together but the costs of riding can make it feel like a tale of two cities. The Stony Hill Stables Foundation was established to make sure that local young people have access to the sport. 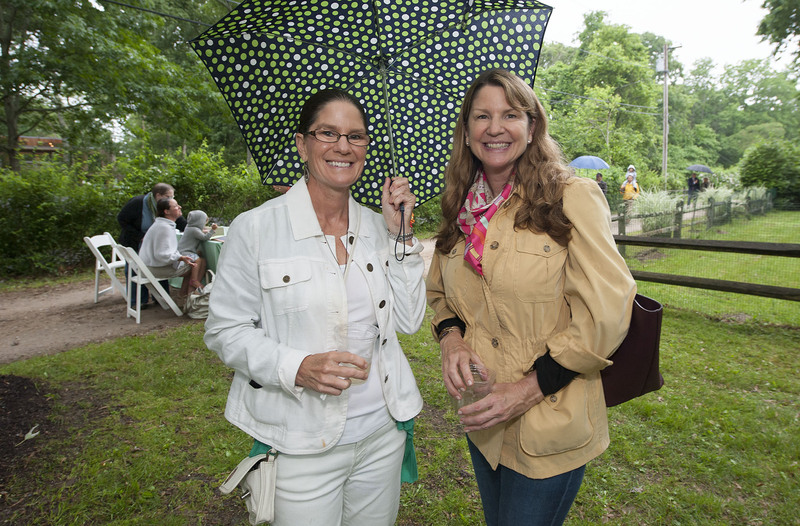 Despite light showers, crowds came out to support the Stony Hill Stables Foundation annual benefit in Amagansett, and their enthusiasm could not be dampened. Stony Hill Stables owner Wick Hotchkiss expressed their commitment to local students and the pride in these fundraising abilities to establish 20 scholarships. 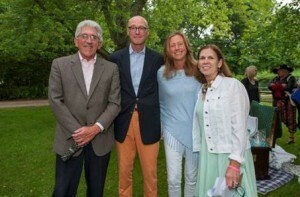 Launched in the summer of 2012, Stony Hill Stables is still the only stable in Long Island to offer this unique equestrian scholarship program to local East End residents. 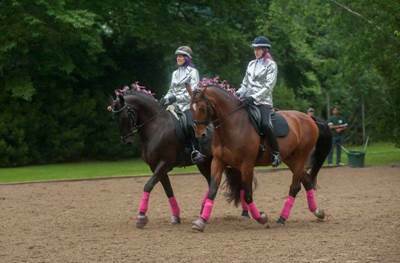 Attendees enjoyed a special Jumping Exhibition by John Paul Jimenez, a Dressage pas de Deux by Gold medalist Wick Hotchkiss & Stephanie Brown-Beamer, two delightful Pony Drill Team performances by the impressive young riders of Stony Hill Stables, and a Barrel Racing finale. Stony Hill stables offers numerous programs not only for kids with lessons and summer camp but also the chance for adults to learn to ride or excel at a competitive level, especially with the addition of John Paul Jimenez who is a top hunter and jumper trainer. 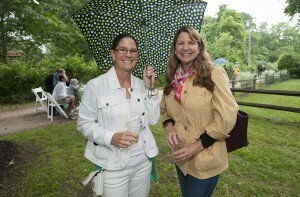 The stables also offer full service boarding year round or seasonally.